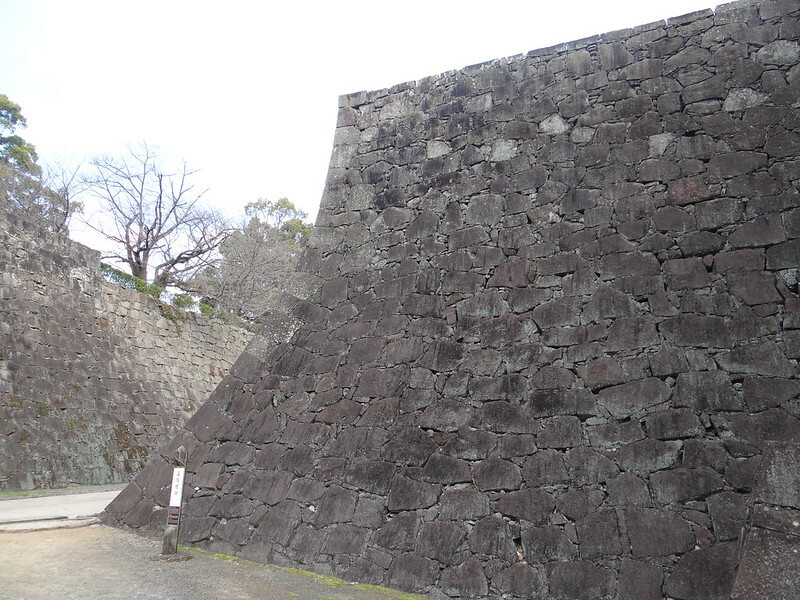 The southwest corner of Kumamoto Castle was on a tall cliff. 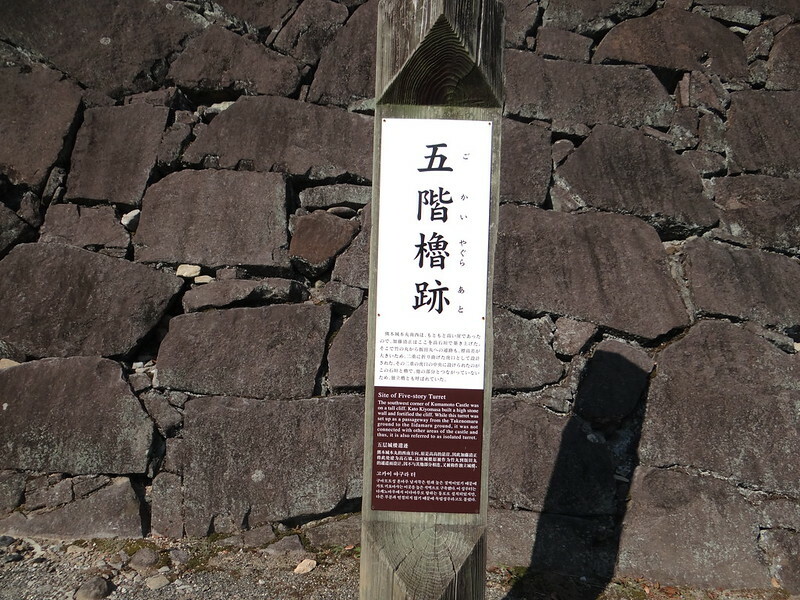 Kato Kiyomasa built a high stone wall and fortified the cliff. 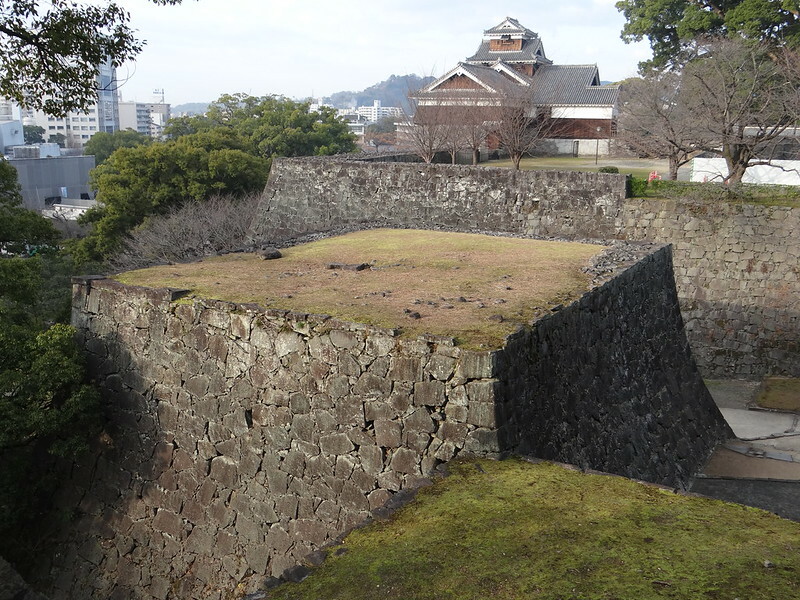 While this turret was set up as a passageway from the Takenomaru ground to the Iidamaru ground, it was not connected with other areas of the castle and thus, it is also referred to as isolated turret.